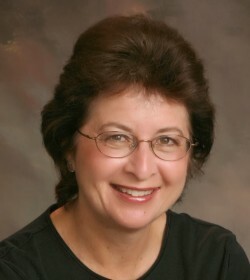 Elizabeth has worked in many fields, from long and successful careers in Hotel and Casino Food & Beverage/Catering/Convention Services and Property Management/Commercial Maintenance, to more recently, Senior Living Marketing for Independent and Continuing Care Communities and now to Real Estate. Formerly a licensed Realtor and Assistant to the Broker of an established agency in Seattle, Elizabeth now provides an exceptional level of service to Deborah Eagan of Eagan Luxury Real Estate for all transactions, including Listings, Contracts to Close and all points in between. Born in Australia, an American citizen since an early age, educated, well ­traveled and with a diverse palette of interests, Elizabeth provides a calm, detail-oriented and positive outlook to all our endeavors.